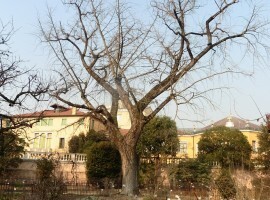 The oldest botanical garden in the world is located in Padua. Founded in 1545, it is still located in its original location, in an area of ​​2.2 hectares that is now a UNESCO World Heritage site in 1997. Born as Horto medicinale, for the cultivation of medicinal plants that made up the majority of “simple” medicines from nature, it was used by the University of Padua to achieve in medicine and pharmaceutical studies and applications; and because the rare and precious flora cultivated in it was often subject to theft, a circular enclosure wall, that is still visibile, was built. So its name changed in “Hortus Cintus“. 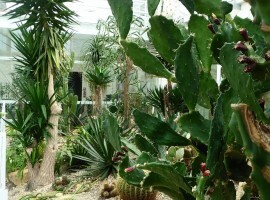 The Botanical Garden of Padua is unique not only from a historical point of view but also from its natural heritage it definitely worth a visit. 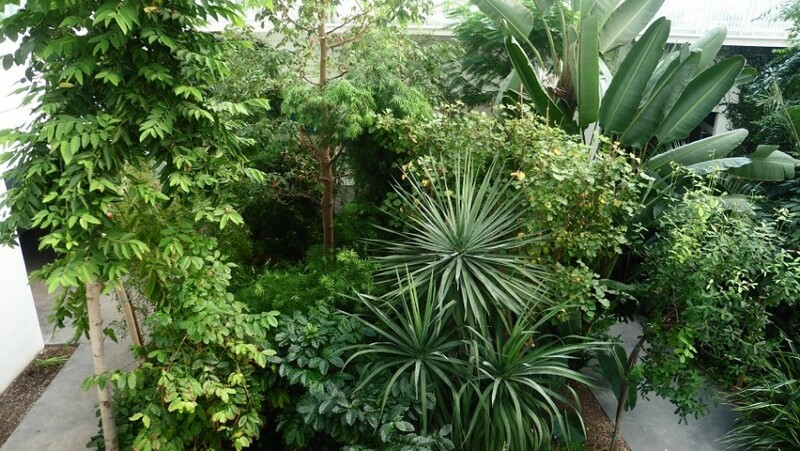 There are more than 7,000 species of plants and herbs from all continents. 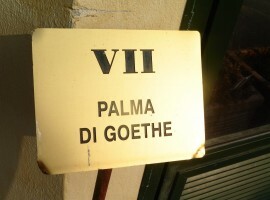 There are historical examples as the “Goethe Palm” (Palm of S. Peter), planted in 1585 and so named because in 1786 it was inspirational for the German poet was inspired and for the formulation of its evolutionary intuition expressed in “Metamorphosis of Plants“. 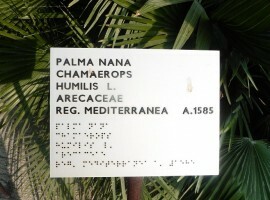 Walking through the garden paths you easily come across strange and rare plants, included in a collection dedicated to the species in danger of extinction and therefore included in the “Red List” of IUCN (International Union for Conservation of Nature). You can observe ancient and gigantic specimens like the Oriental Planetree, dated 1680 (recognizable from the cavity in the stem, probably as a result of a lightning strike) or Magnolia Grandiflora (1786), among the oldest existing in Europe. Fascinating and mysterious are the poisonous plants: a collection of toxic species, sometimes deadly, the danger of which is shown with a special label. 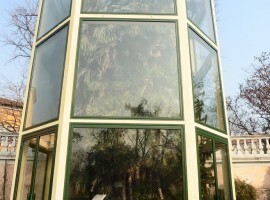 In 2014, the Botanical Garden of Padua has been enriched by a new building, unique in the world: the biodiversity garden. 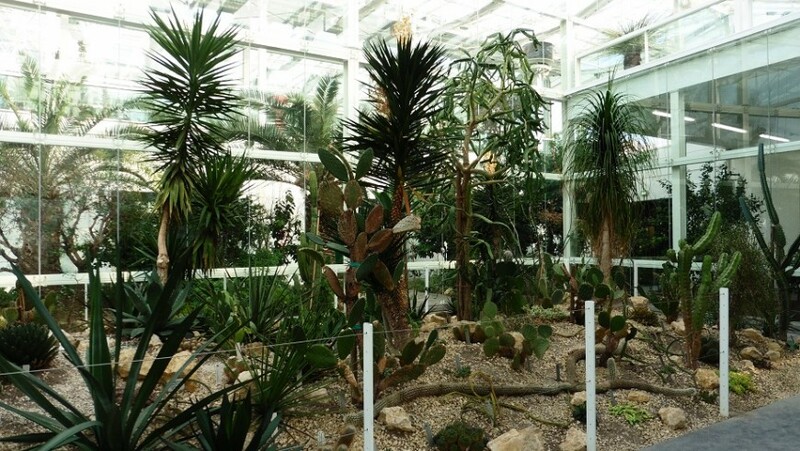 It is a greenhouse containing 1,300 species living in an exemplary structure from an architectural point of view. The building called “Solar Active Building” was designed and built to reduce the environmental impact as much as possible. Natural rainfall is collected in a tank of 450 cubic meters and the water blade to the garden entrance ensures the continuous movement and oxygenation of the water reserve. 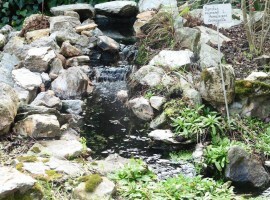 The life of tropical aquatic plants is guaranteed by the presence of an artesian well that picks up water to 284 meters deep and at a constant temperature of 24 °C. Electrical energy is produced by photovoltaic panels and it feeds the pumps that regulate the water cycle and contributes to the functioning of the entire system of the greenhouses. But the most innovative technology is perhaps the one that was used for the coverage of the walls: the inner and outer mat surfaces are coated with a photocatalytic compound that exploits the ultraviolet rays to give rise to a chemical reaction. Its effect is a significant reduction of air pollution_150 cubic meters/square meter are cleaned from contaminants every day. 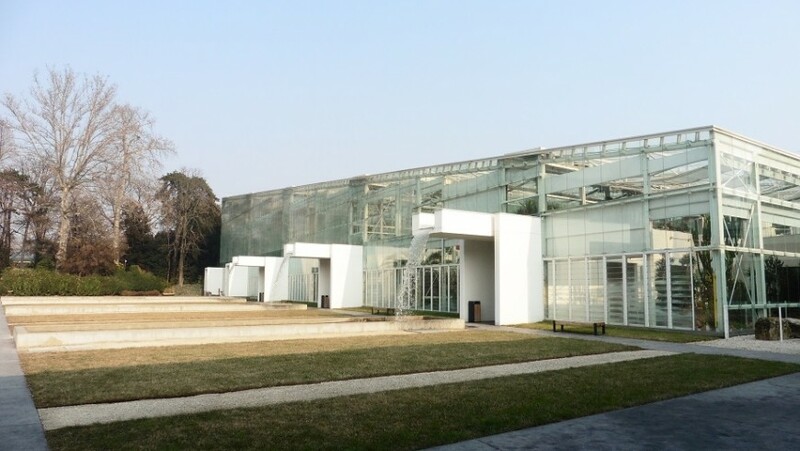 And these are just some of the “green technology” that were used for the biodiversity garden; in this building, everything has been studied and designed to reduce the environmental impact, from the plants location to the composition of the glass. 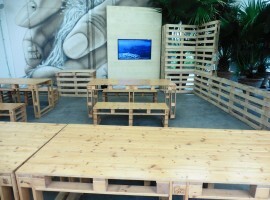 This area of ​​1.5 hectares built in the name of eco-sustainability is also a place of educational workshops and training. The path allows you to make a journey from the equator to the poles and learn about the different terrestrial climates. 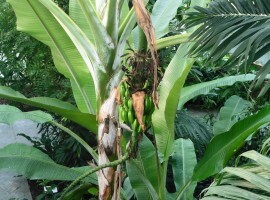 It starts from the tropical rain forest and then move on to the tropical sub humid. It then get the arid climate, typical of northern Africa, passing first by the mild Mediterranean climate that we know well. 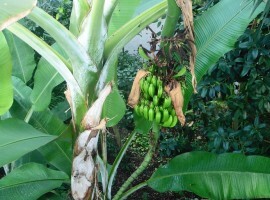 Between a climate and the other, between a greenhouse and the other, panels and video inform us about the biodiversity definition, why is it so important, and how this is at risk (it is estimated that each year in the world around 30,000 living species are lost , nearly three species every hour). 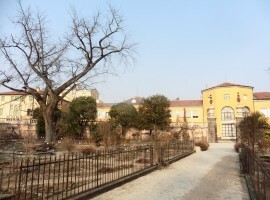 As rightly stated on the official website (www.ortobotanicopd.it) the botanical garden of the University of Padua is an ancient and modern place at the same time. 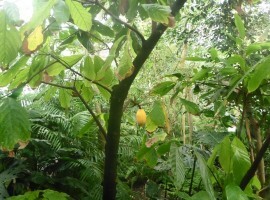 A path leading from the birth of botany applied to medicine to the protection of biodiversity. 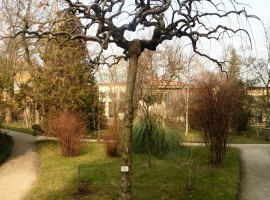 This entry was posted in weekend and tagged Botanical Garden, gardens, Italy, nature, Padua, slow travel. Bookmark the permalink.